JP's Music Blog: CD Review: New Jazz "Meditations" From Fertainish And Kirk Starkey Brings Us To "Sudbury"
CD Review: New Jazz "Meditations" From Fertainish And Kirk Starkey Brings Us To "Sudbury"
Experimental jazz artist Fertanish recently released his latest musical piece titled "Meditations On Ice And Plastic (Soundtrack)." It features six different parts, with each part running no less that thirteen-minutes long. Each part leads into the next and should be listened to in one complete seating in order to appreciate the changes in mood. The atmospheric sounds were simple created using the manipulation of wine glasses with a violin bow and xylophone mallets. The video that accompanies this release can be found on Youtube and "reflects over 50 months of labor, held for release until the accompanying music could be perfected for its chaotic yet peaceful decomposition." Not many artists perfect their art with this kind of patience and should be appreciated for what they deliver. 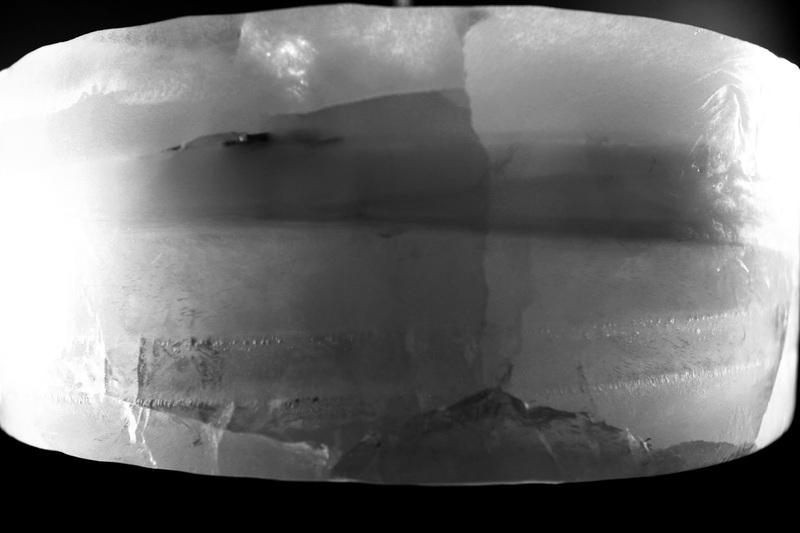 To find out more about Fertanish and his latest release "Meditations Of Ice And Plastic," please visit fertanish.com. 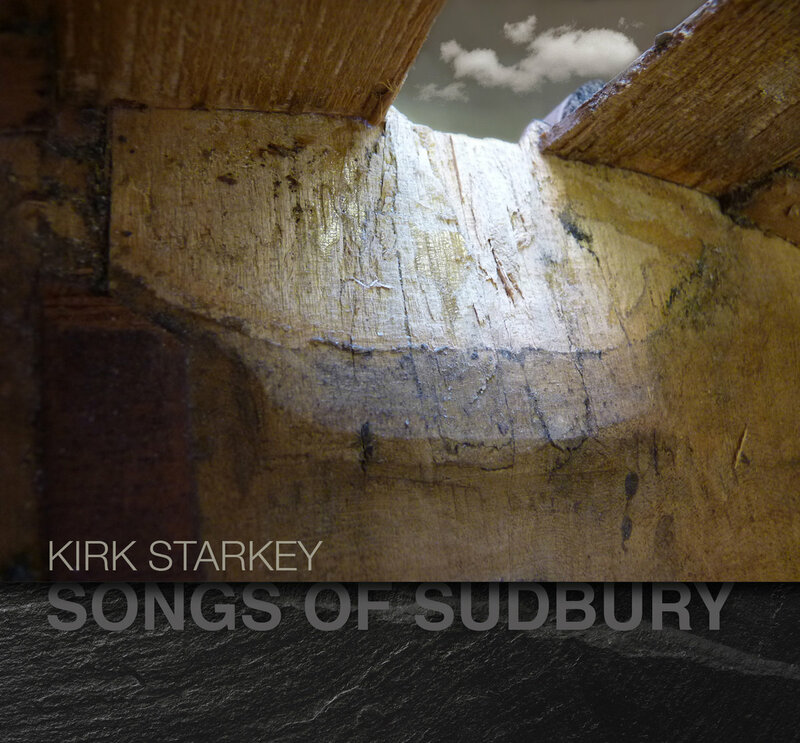 From Canada comes the latest release from jazz artist Kirk Starkey titled "Songs Of Sudbury." His newest album reflects the memories of his childhood, growing up in Sudbury, along with the loss of his brother and re-connecting with that part of his life that has been long forgotten. Kirk performs the album using a 1775 "ex-Otto" cello which was borrowed from Hildegard Battista. Beginning with "El Dorado," you can hear the warmness in this antique, classical instrument as Kirk controls it with precision and grace. He delivers the music beautifully as heard in "Revisionism" and "Moonlight Beach." Kirk implements the energy of "Run Trip Hide," before closing with the grand, almost operatic feel of "O Magnum Mysterium." To find out more about Kirk Starkey and his latest release "Songs Of Sudbury," please visit kirkstarkey.com.